Pretty Page Flags - $7 The prettiest way to mark pages with quotes you want to remember or simply as a bookmark, I use these constantly! Sometimes they pop up in the Dollar Spot area of Target, too. 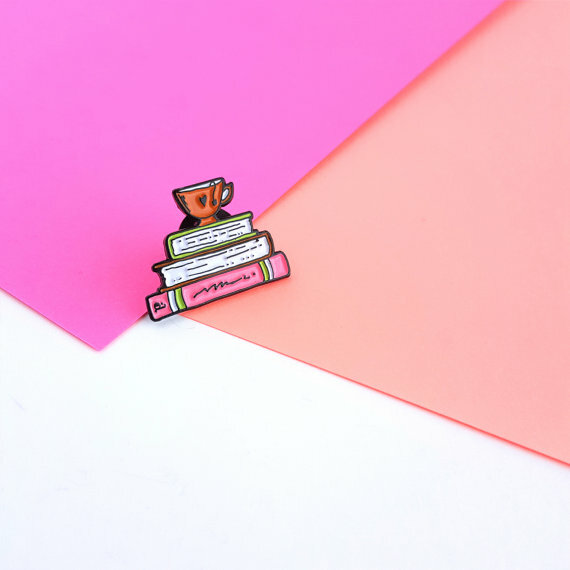 Cute Enamel Pin - $9.45 Perfectly on trend and super cute, these can be found all over Etsy and are fun statements to pin onto coats and collars. 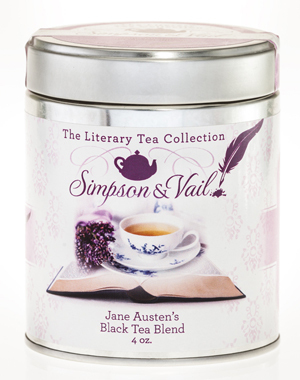 Literary Rocks Glass - $13 Choose from a variety of authors and books, these are beautiful and unique statement pieces to add to your home barware collection to reflect your literary tastes. 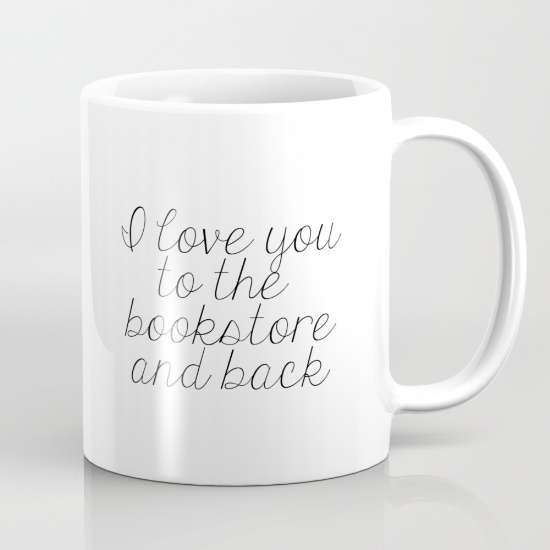 The Melting Library Candle - Based on all your favorite books, The Melting Library makes gorgeously scented candles to burn during your next binge reading session. 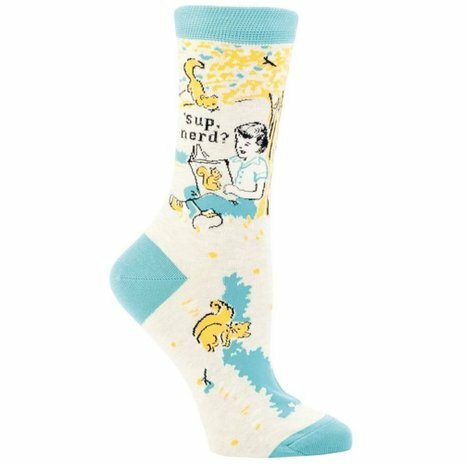 Fun Socks - $10 These crack me up, and a variety of cozy styles are available all over the internet, you're sure to find the perfect pair for the book lover in your life! 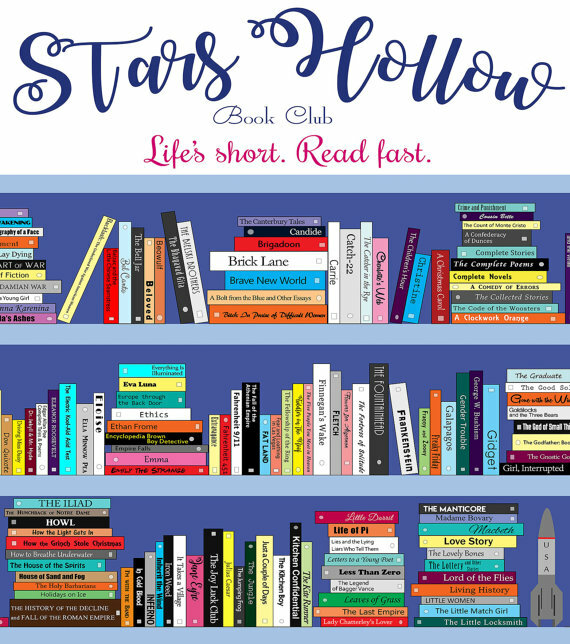 Bookish Phone Case - $16 Again, you can find pretty much any book or book themed case online if you poke around a little bit, and a case is useful AND cute. Win-win! Pencil Pouch - $30 How perfect is this Kate Spade pouch? 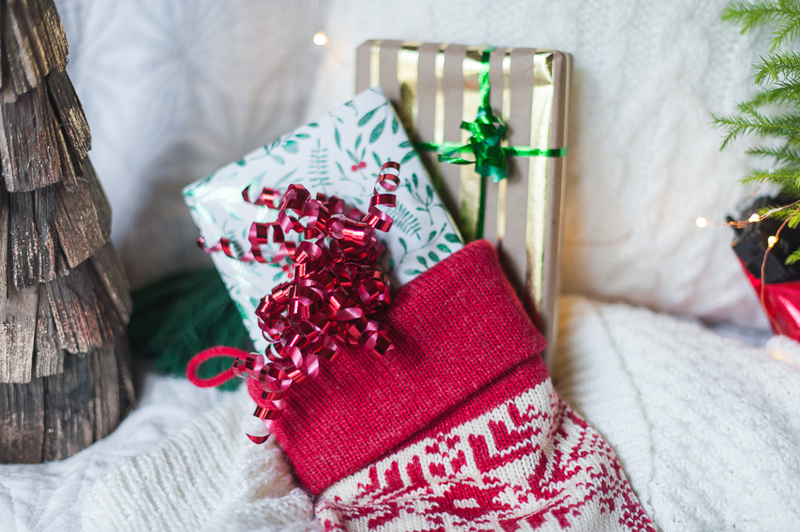 Keep all your accessories neat and together in your bag, or store extra bookmarks and page flags on your desk! 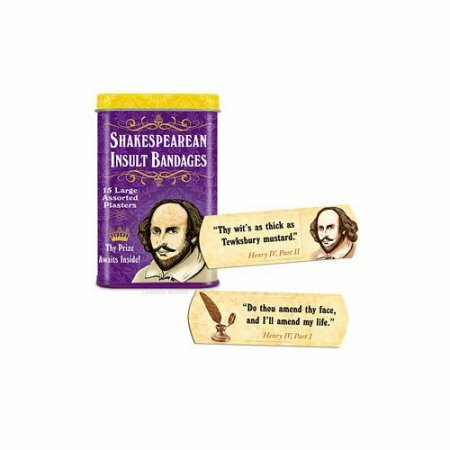 Shakespearean Insult Bandages - $7 When you just need a silly stocking stuffer for the literary buff!